Meet Nellie! 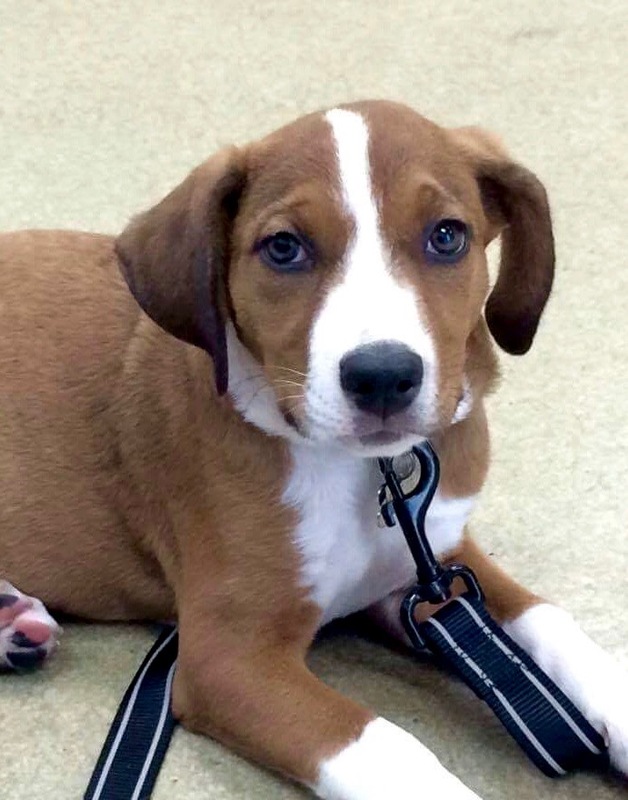 Nellie is a super sweet 13-week-old Hound mix looking for a fur-ever home. This gal has quite the little personality and loves to snuggle! She does well with other dogs, cats and children. She will be spayed prior to adoption. House trained and crate trained. Must have a fenced-in yard. Must live in New Castle County, Delaware. (We do not adopt out of the area.) Ready to make Nellie a part of your family?